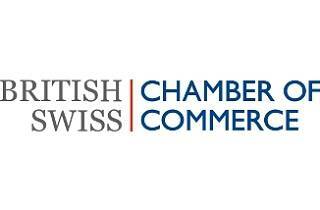 Find out how Brexit could affect British-Swiss relations at this informative BSCC event with expert speakers in Lugano. Brexit is a key issue in British-Swiss relations following Britain's unprecendented decision to leave the European Union. 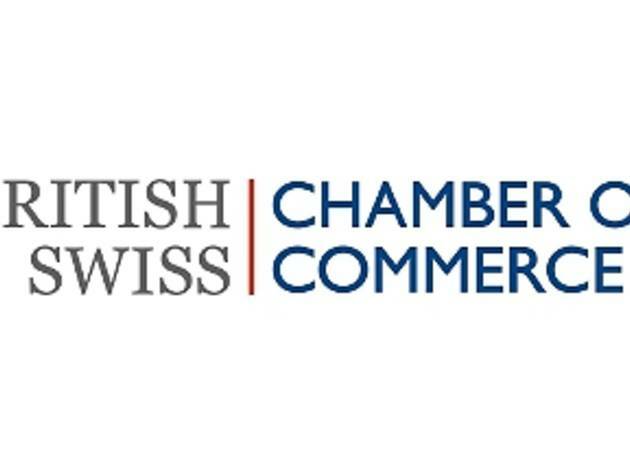 Join the British Swiss Chamber of Commerce (BSCC) to find out what the consequences on bilateral British-Swiss relations are, whether Swiss businesses and investments in Britain will be affected and whether the United Kingdom will become a fierce tax competitor to retain and attract business. Speakers including Haig Simonian, VP of the BSCC, Alexis Lautenberg, a Brussels-based policy advisor, and Remigi Winzap, head of Trade Policy Dialogue CH-UK at SECO Swiss State Secretariat for Economic Affairs, will discuss these and other questions raised by the participants of the event. Register early as places are limited.